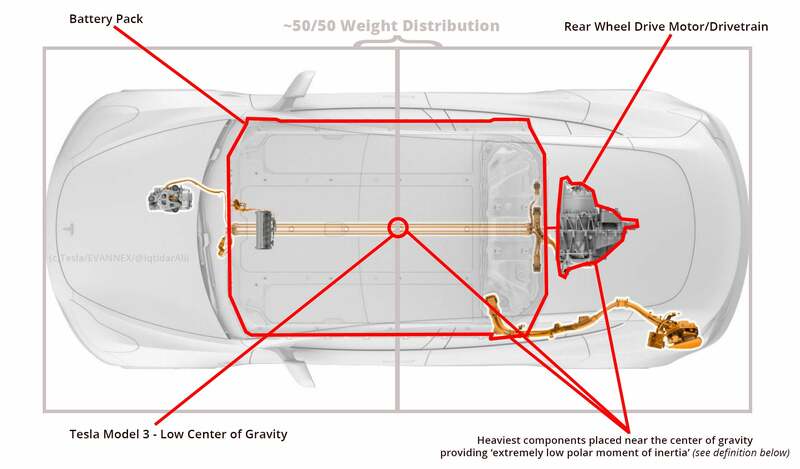 Meanwhile Tesla is redefining vehicle safety standards and they've achieved this audacious goal by bringing together industry-leading design, engineering and software. Yeah, exactly. So if you look at [that] there, there is a metric we came up with, which is a part of US NCAP rating itself, as a lowest probability of injury. And Model 3 has the lowest, and just to give you context, there are total of 900 plus vehicles since 2011, which have been rated. So the fact [is] that Model 3 is the best among all the 943 to be exact. So that speaks volumes. And I'm very happy to say what Model 3 has achieved. 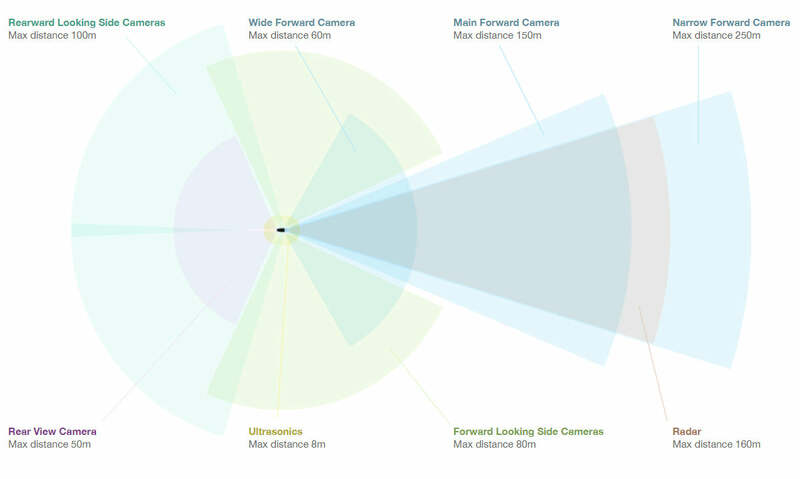 All Tesla vehicles manufactured after November 2016 have 12 ultrasonic sensors, 8 cameras and 1 forward radar that help provide Autopilot with 360° vision of it's surroundings — this provides the most advanced, integrated sensor suite in any production vehicle today (see below infographic). We are not stopping right now. What we would like to do next is [show] how we can make use of the active safety and autopilot features, and make it even more [of an] improvement, so the next area that we are focusing on, how to integrate active and passive safety... that's our next area of challenge, which we will improve for sure.